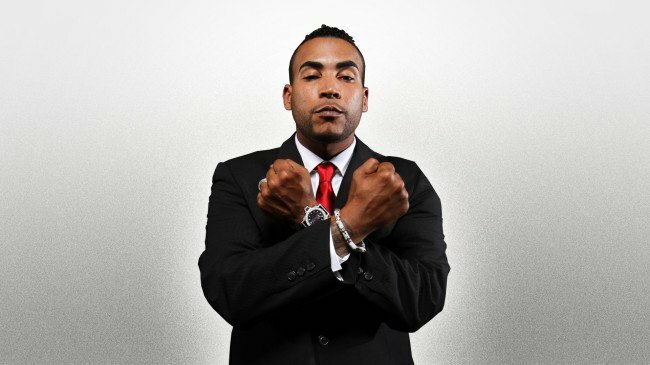 Singer-songwriter Don Omar will release the long awaited The Last Don II in October. He is joined on the new album by fellow Puerto Ricans Wisin, Yandel and Daddy Yankee. The four reggaetons might follow the album with a joint tour in the last months of 2015 or early 2016. The most popular performers of this genre, they often help each other out on recordings. If the tour comes off, it will be the first time for them as a group. Omar is sometimes called El Rey, which means The King in Spanish. The Last Don, his first studio album, went platinum after its release in 2003. It was nominated for a Latin Grammy for top Urban Music Album ink 2005. He has released a number of other albums since the The Last Don. He showed a strong interest in music from an early age in Puerto Rico and was active in a local Protestant church for many years as a youth. Omar was married to journalist Jackie Guerrido for three years before a divorce in 2011. Reggaeton is a popular mix of Jamaican dancehall, Trinidadian soca, Latin American salsa and bomba, with a touch of hip hop and electronica. Though it has all of these diverse elements, the sound developed and got its name in Puerto Rico. With its own beat, reggaeton has moved on from its underground beginnings to achieve widespread popularity. It reached mainstream when Daddy Yankee was featured in a Pepsi commercial in 2006.